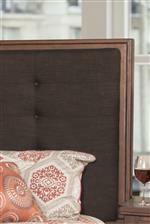 Combining traditional style elements like a button tufted headboard with a modern low profile platform, this transitional queen bed creates a unique sense of warmth and comfort that you have been wanting in your bedroom. 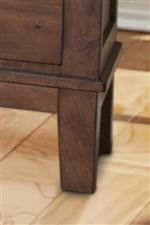 Padding on the rails and footboard emphasizes the inviting feeling of this piece. 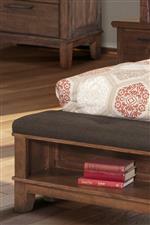 Two shelves in the footboard offer a unique space to store and display books or other decorations in your bedroom. The Cagney Transitional Upholstered Queen Platform Bed with Footboard Storage by New Classic at Michael's Furniture Warehouse in the San Fernando & Los Angeles area. Product availability may vary. Contact us for the most current availability on this product. 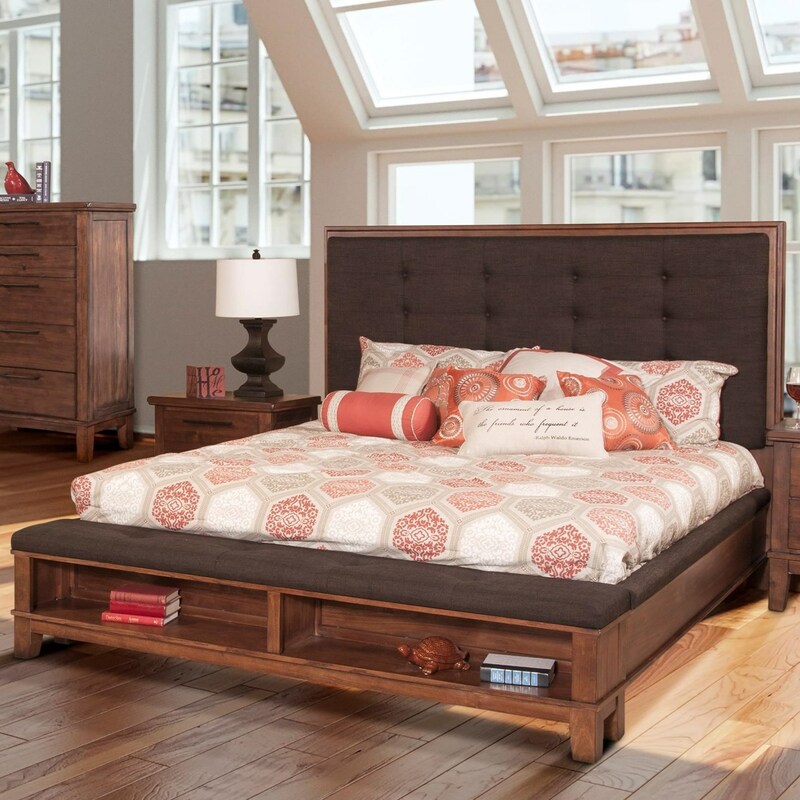 The Cagney collection is a great option if you are looking for Transitional furniture in the San Fernando & Los Angeles area. 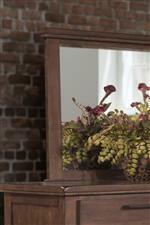 Browse other items in the Cagney collection from Michael's Furniture Warehouse in the San Fernando & Los Angeles area.